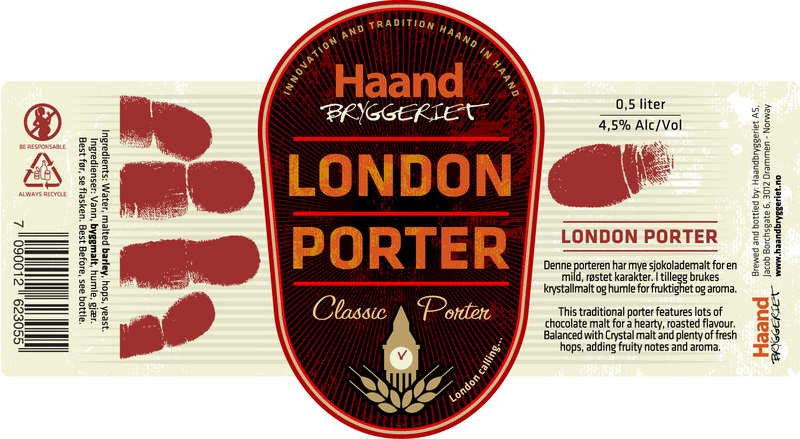 Traditional porter with hearty roasted flavour. 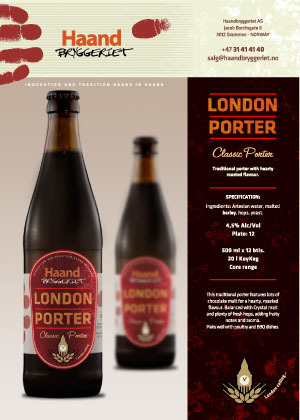 This traditional porter features lots of chocolate malt for a hearty, roasted flavour. 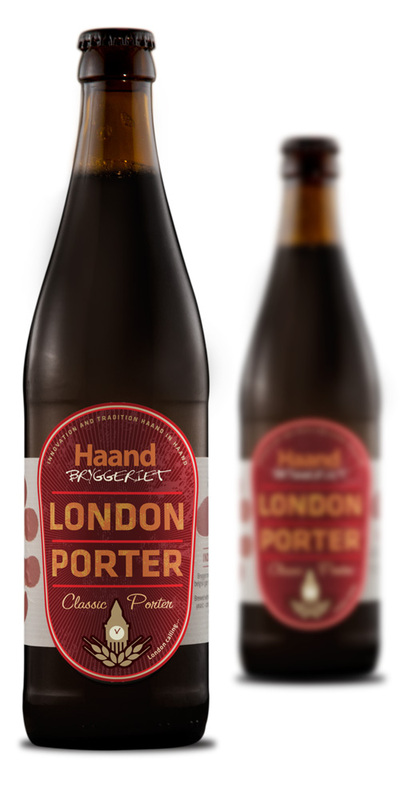 Balanced with Crystal malt and plenty of fresh hops, adding fruity notes and aroma. Pairs well with poultry and BBQ dishes.